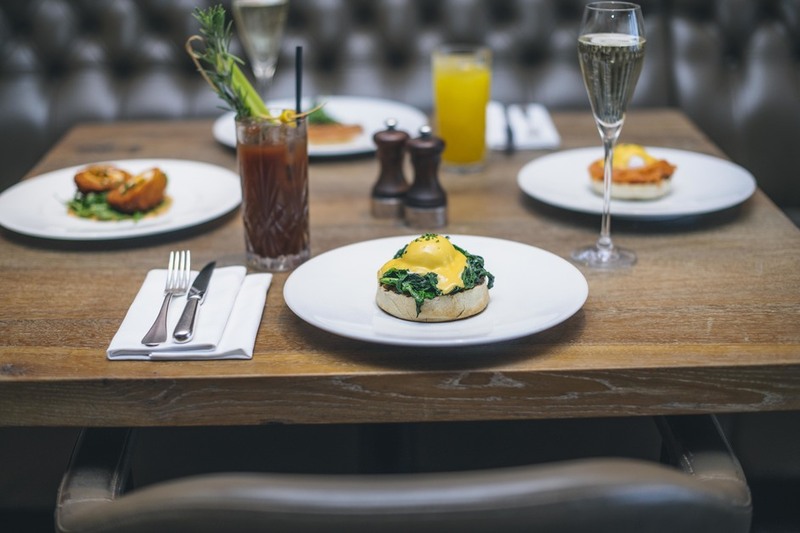 New Street Grill presents four days of feasting this Easter with bottomless brunch on Good Friday, Saturday and Easter Monday, and a special bottomless roast dinner on Easter Sunday. The Sunday roast will offer the choice of two or three courses along with bottomless lamb, potatoes and Yorkshire puddings. Plus, kids will be invited to eat free over Easter weekend and there will be special chocolate scotch eggs created by Head Chef Jogi. What are the best dining options near Feaster at New Street Grill London? Feaster at New Street Grill gyms, sporting activities, health & beauty and fitness. The best pubs near London Feaster at New Street Grill. Feaster at New Street Grill clubs, bars, cabaret nights, casinos and interesting nightlife. Where to have your meeting, conference, exhibition, private dining or training course near Feaster at New Street Grill. From cheap budget hotels to luxury 5 star suites see our deals for New Street Grill hotels, including Apex London Wall Hotel from 88% off.